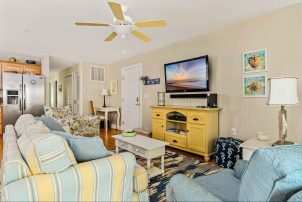 Light, bright & immaculate...and ready for your 2019 summer vacation. 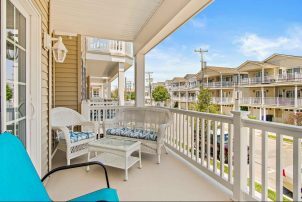 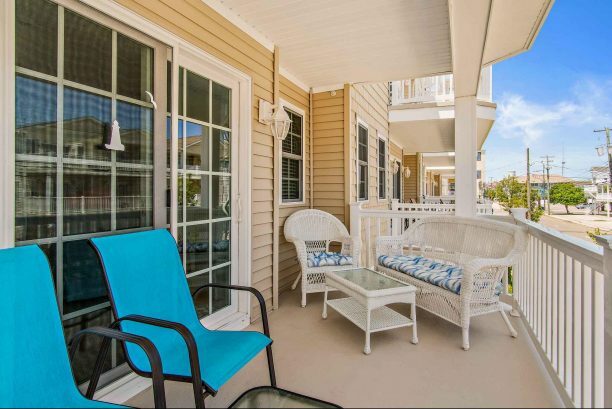 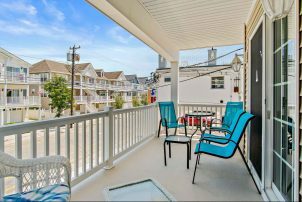 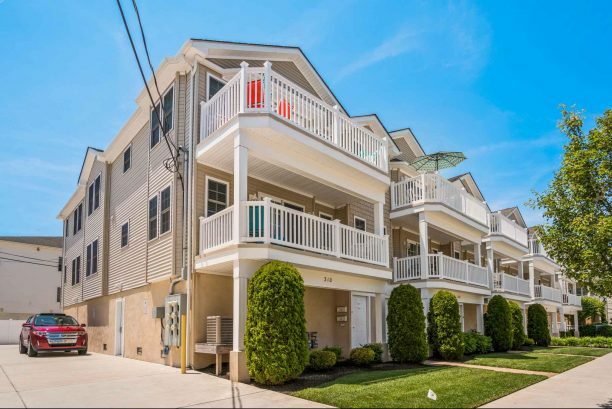 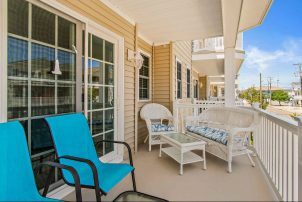 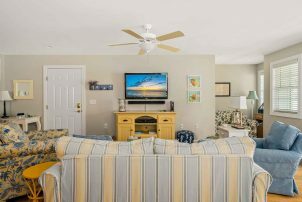 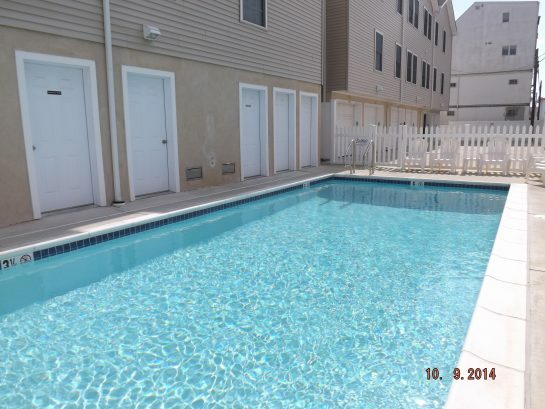 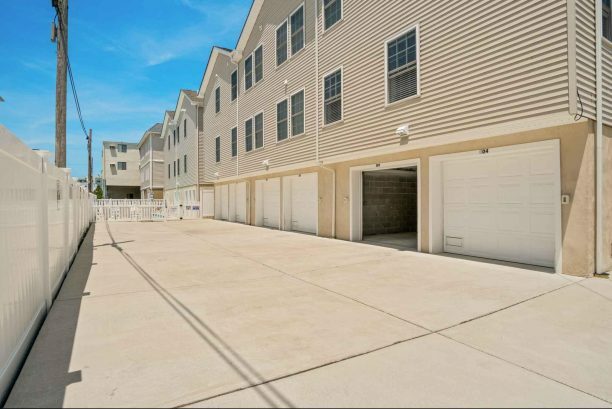 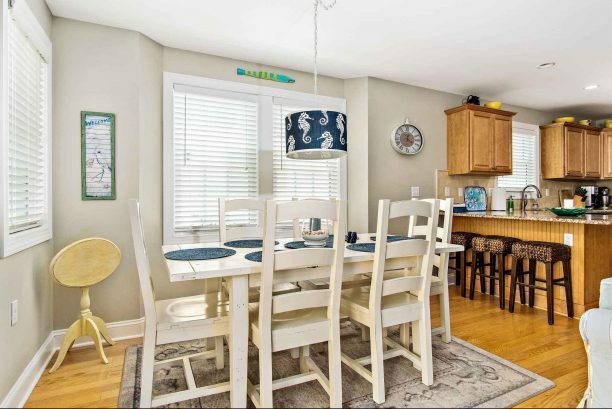 This 3 bedroom, 2 bath families-only unit is only 100 yards from the famous Wildwood boardwalk and free beach. 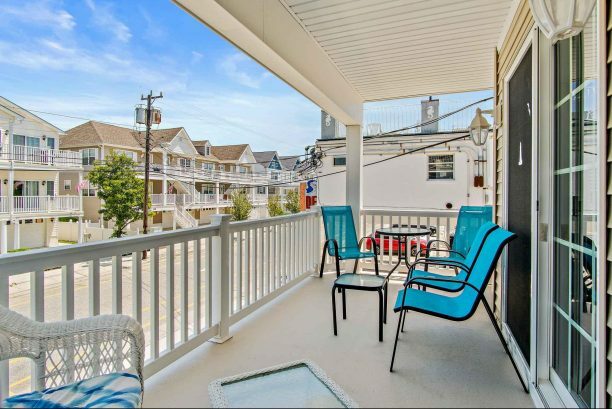 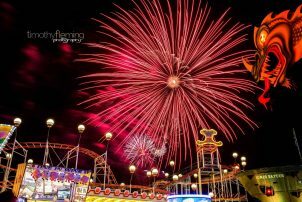 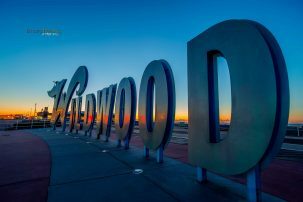 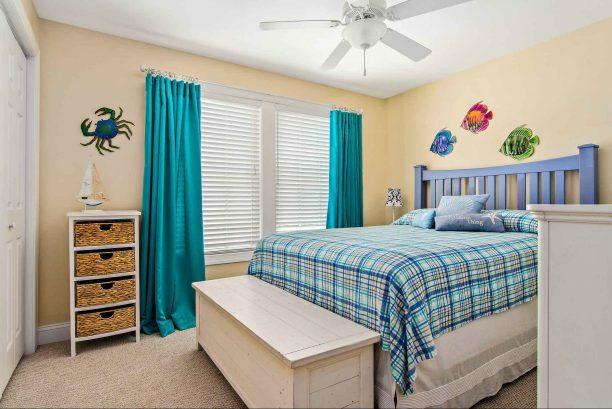 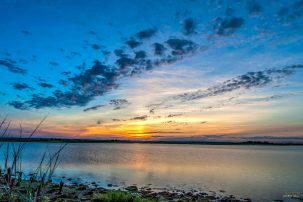 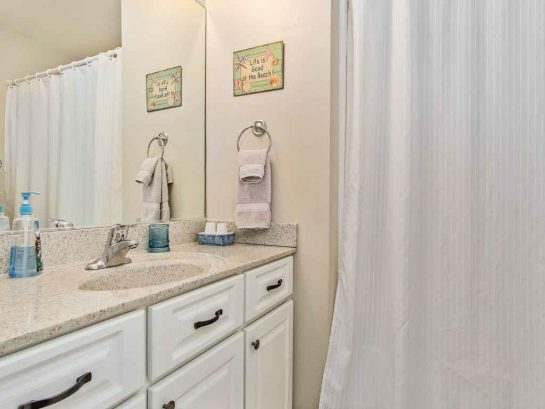 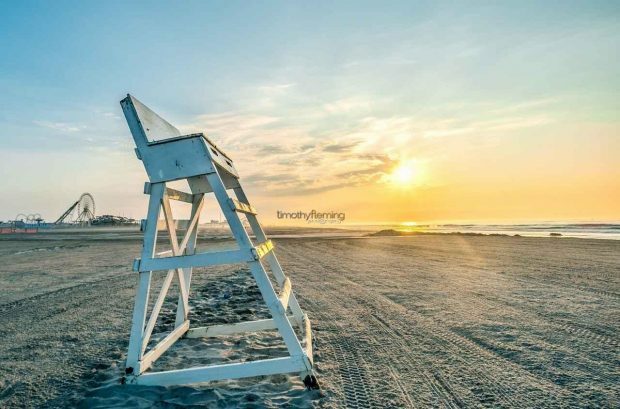 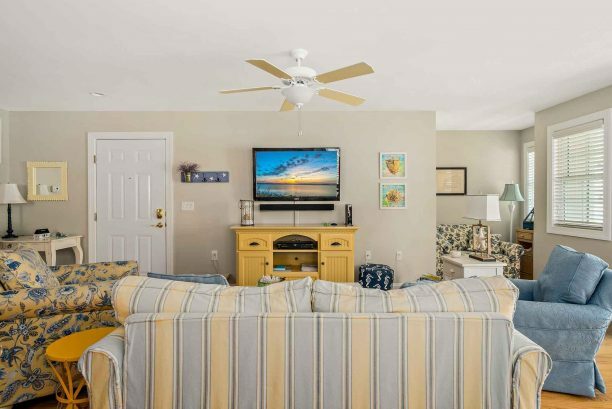 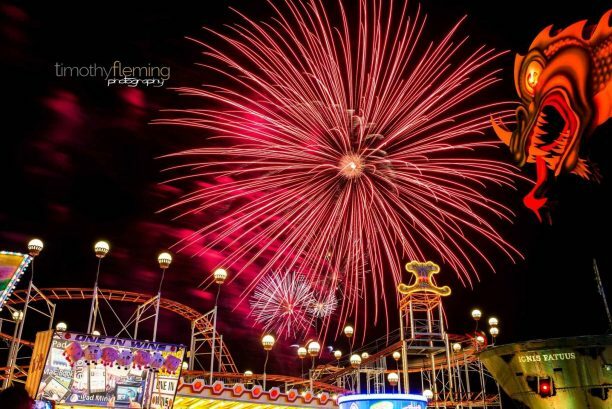 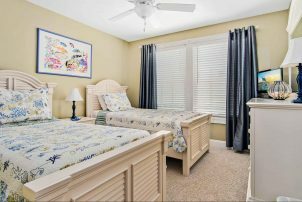 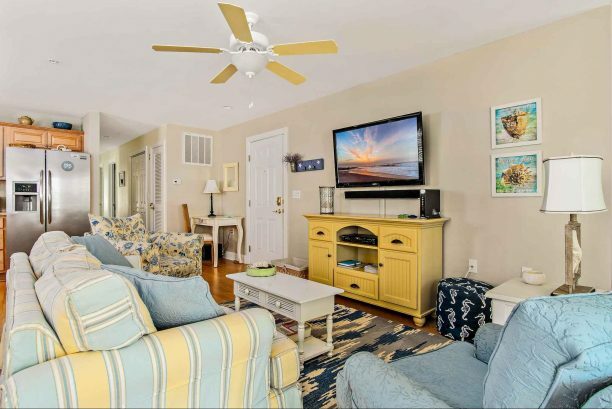 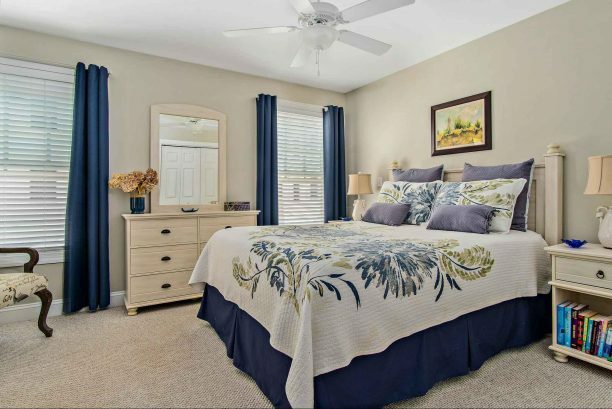 Centrally located between amusement piers and a leisurely stroll to all WIldwood has to offer. 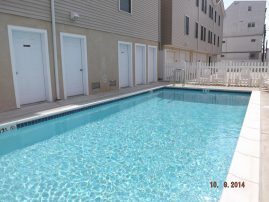 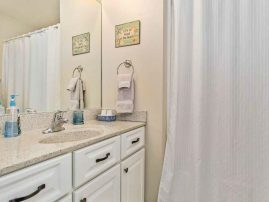 You will enjoy all the amenities, plus a heated pool, free WiFi, Xfinity, wireless soundbar & a fully equipped kitchen. 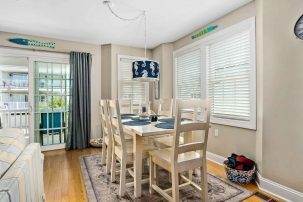 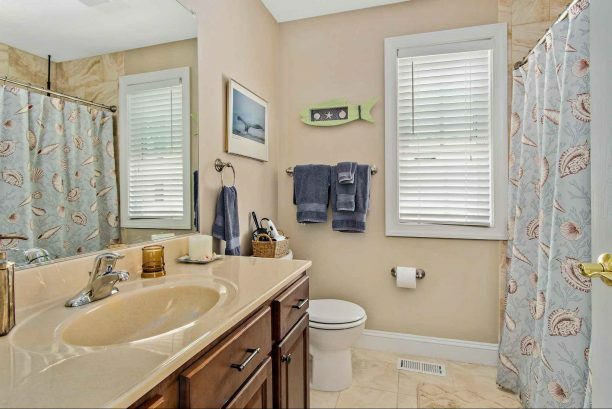 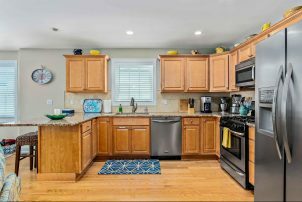 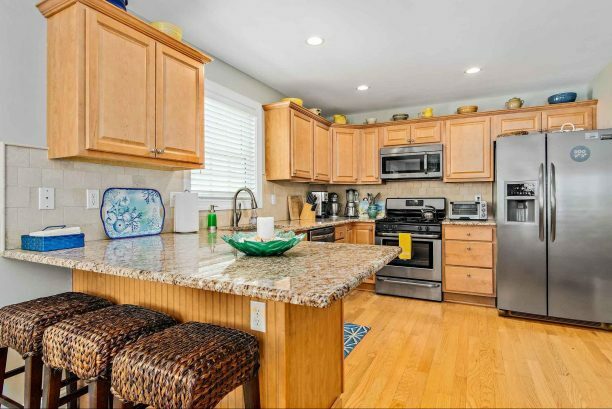 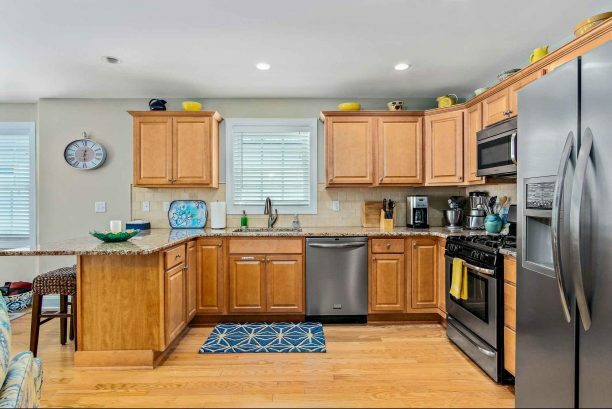 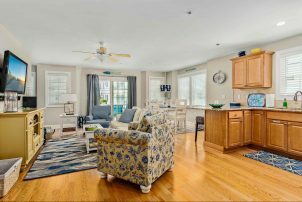 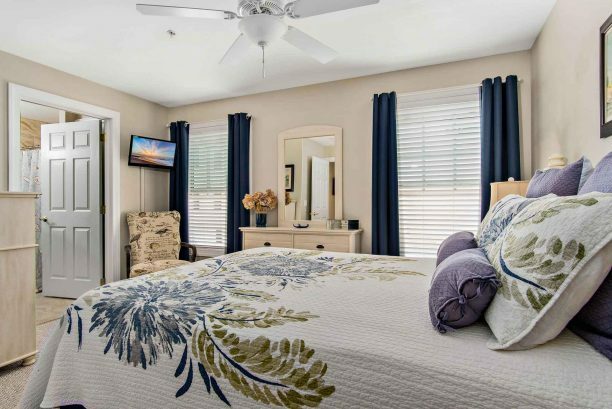 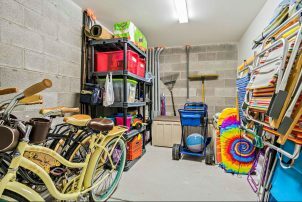 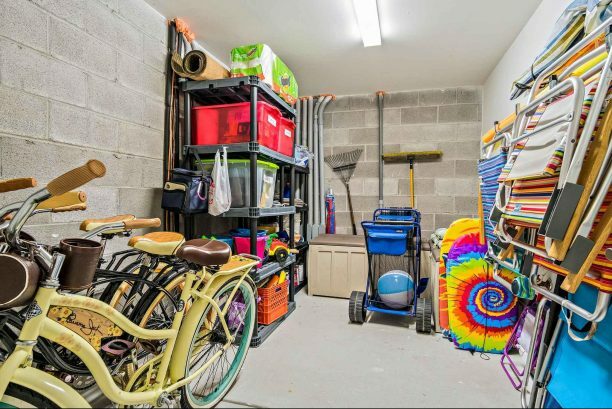 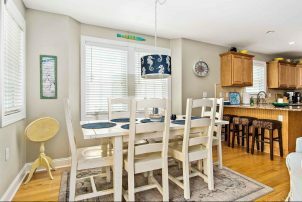 You can park in the 2 car garage (with storage) and walk to shops, restaurants & playgrounds or hop in your car and visit Cape May, wineries, golf courses, the Bird observatory and Cape May County Zoo....all a short drive away. Cancellation Policy: Refunds dependant on re-renting. 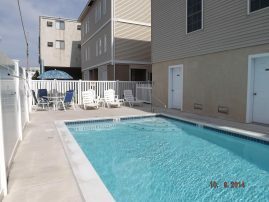 Cancellations within 30 days of check-in:deposit will be held until re-rent. 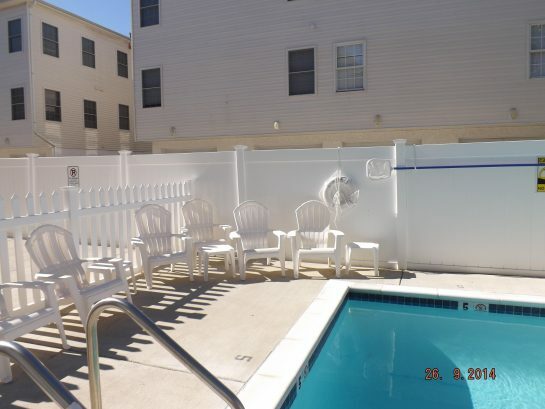 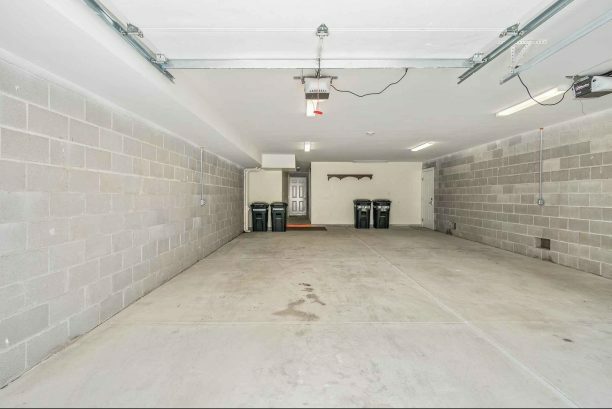 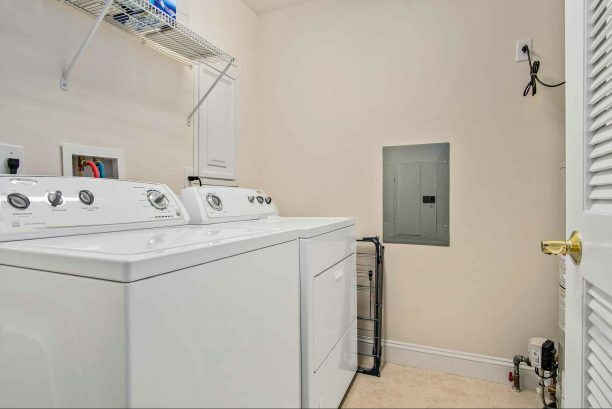 Notes: Owner-managed, please contact us with any questions you may have for this rental. 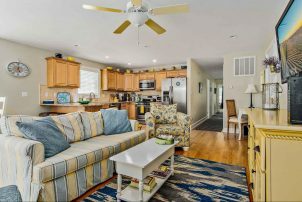 We are always happy to answer! There have been 12165 visitors to this page since the listing was published on the site. 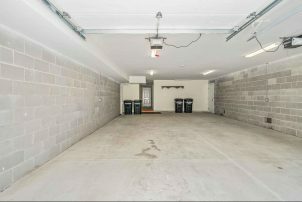 This listing was first published here on 04/07/2016.